YO! We almost at 3k Subbies! You guys are honestly the best, appreciate all the support, this past month has been crazy. 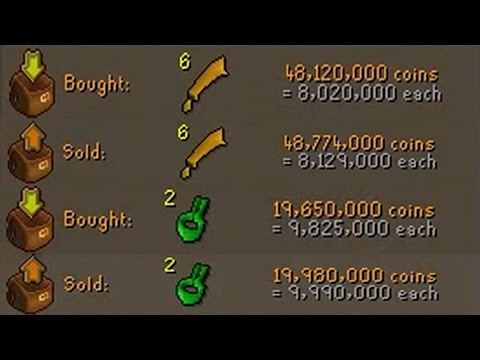 We are going to be doing a 3 bond giveaway tomorrow or after-tomorrow, more details on that next vid. 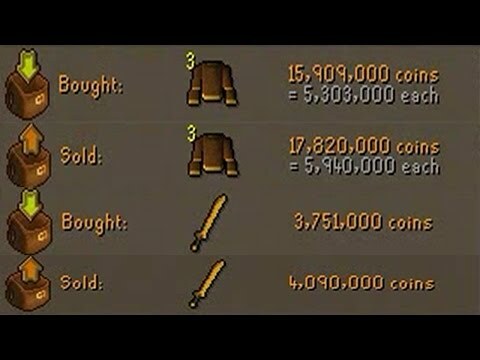 Today we take an f2p level 3 account after tutorial island, and we challenge ourselves with 1 hour to see how much we can make from scratch! Honestly, not bad results, very surprised! Did we hit the 100k goal? Watch to find out! 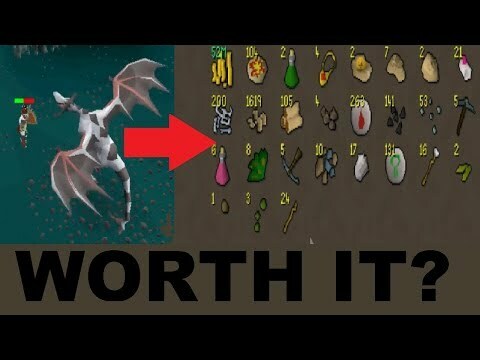 Make sure you sub, comment and rate if you enjoyed the video, or didnt enjoy it! Be sure to leave suggestions in the comments for future vids, btw, you guys want pk videos? Working on finishing my PK account (main)!